It’s official folks, Honda has announced that the all-new Civic Type R is now the world’s fastest front-wheel-drive (FWD) production car. 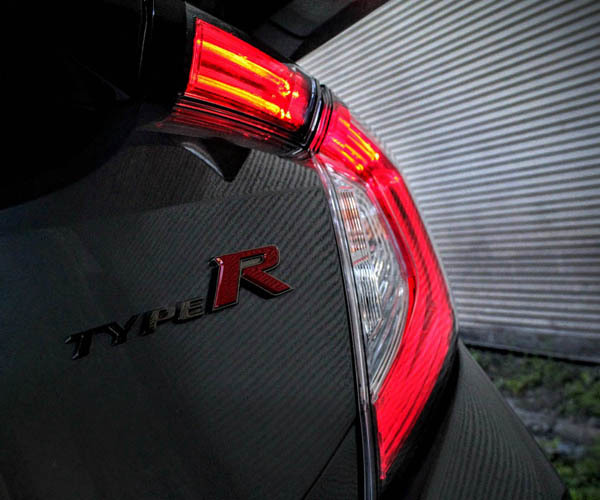 On April 3rd, 2017 the new Type R lapped the 12.9-mile loop in a record 7 minutes, 43.80 seconds, in the process setting the fastest FWD lap time in history, crushing the old record by over 3 seconds. Although a roll cage had been installed for safety purposes, it reportedly did not provide any additional rigidity, with its weight only being offset by the removal of the Display Audio system and the rear seats. 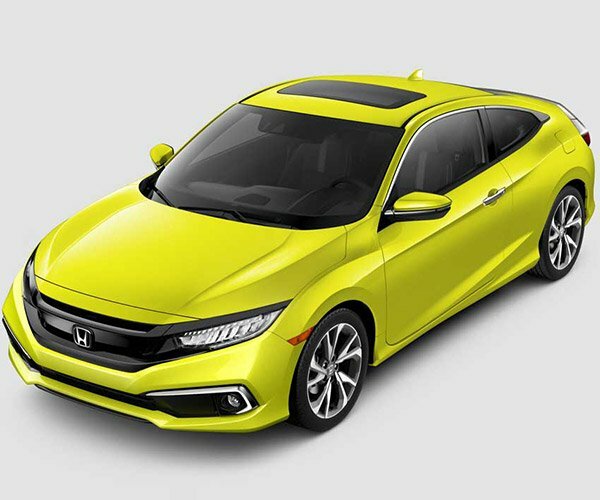 While the 2.0-liter turbo four-banger’s 306 horsepower and 295 pound-feet of torque certainly had something to do with this historic feat, lower gear ratios and purpose-built aerodynamics certainly played important roles as well. 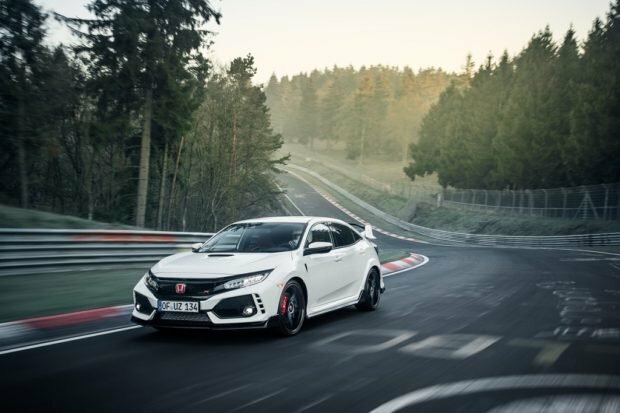 The chassis now features a 38% bump in torsional rigidity over the old Euro Type R too, and according to Ryuichi Kijima, lead chassis engineer for the vehicle, the car’s specialized suspension is what really made this record lap time a reality. What’s perhaps most amazing, is that outside of the aforementioned minor changes, this record was achieved in a pint-sized production car! 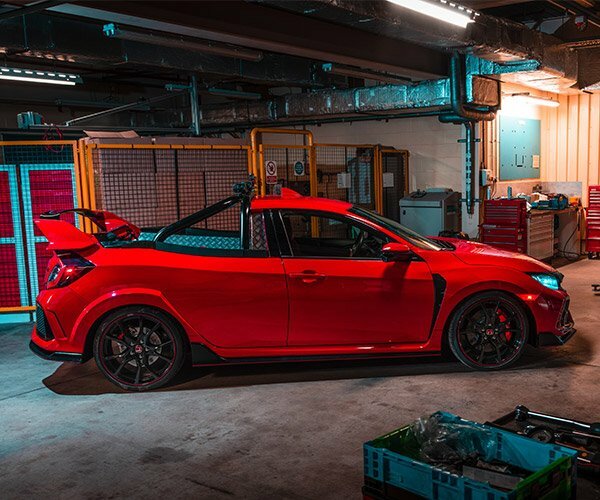 Save for some super-sticky street legal rubber and a badass behind the wheel, the most powerful Honda ever made available to American buyers was completely devoid of upgrades, and we cannot wait to get our hands on one for review.